In the wee hours of 22 July, a passerby saw the deceased lying on the road below the head office of the Ministry of Works and Human Settlement (MoWHS). He instantly reported to the police. Following that, the investigation team visited the scene and examined the man’s body and found no external injuries, so referred the body to the National Referral hospital for medical examination. The hospital discovered that the victim had internal head injury and was dead, so the investigation officials from Police Department probed into the case. 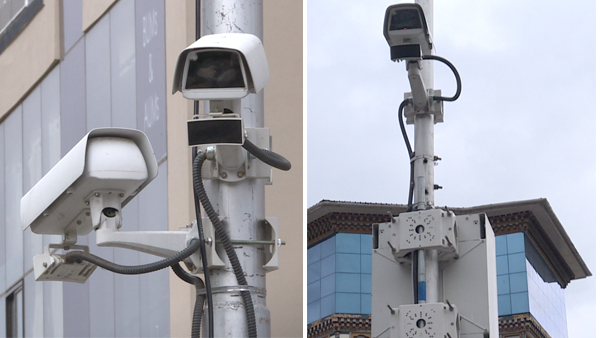 Police then nabbed the four suspects including one driver after viewing the CCTV footages which had records of the actual crime scene that took place on 22 July. 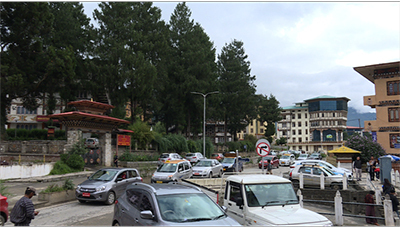 CCTV cameras revealed that the four suspects came out from the vehicle below the Bhutan Postal Office and walked bit further to the road below MoWHS gate, and got into brawl. After a while, one of them fell flat on the road and other three fled the scene. Of the four suspects, three are university graduates and one is businessman, aged between 27-29. They have confessed to the police that they committed the crime under the influence of alcohol. Police will forward the case to the Office of the Attorney General once the investigation is over.